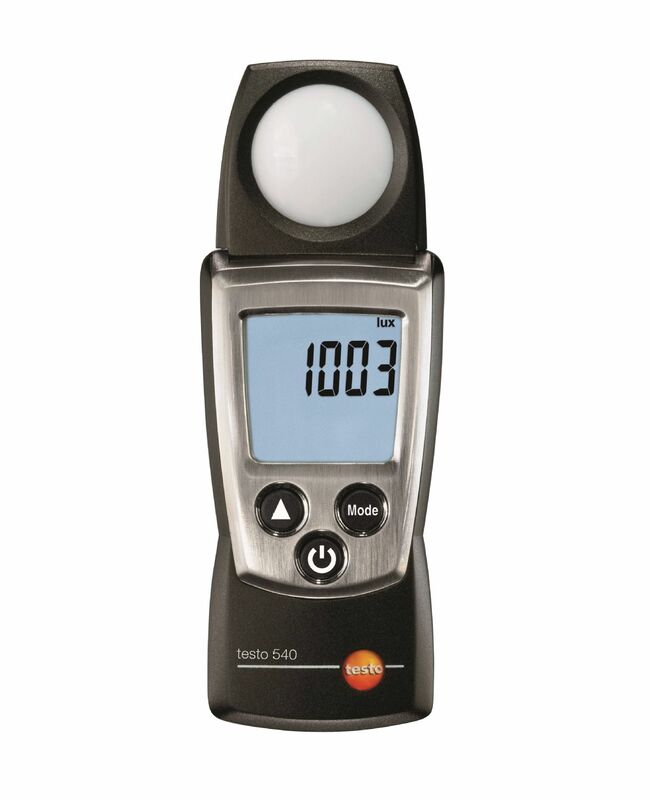 The testo 540 lux meter is a quick and easy-to-use entry level model designed for measuring lighting conditions in the workplace. 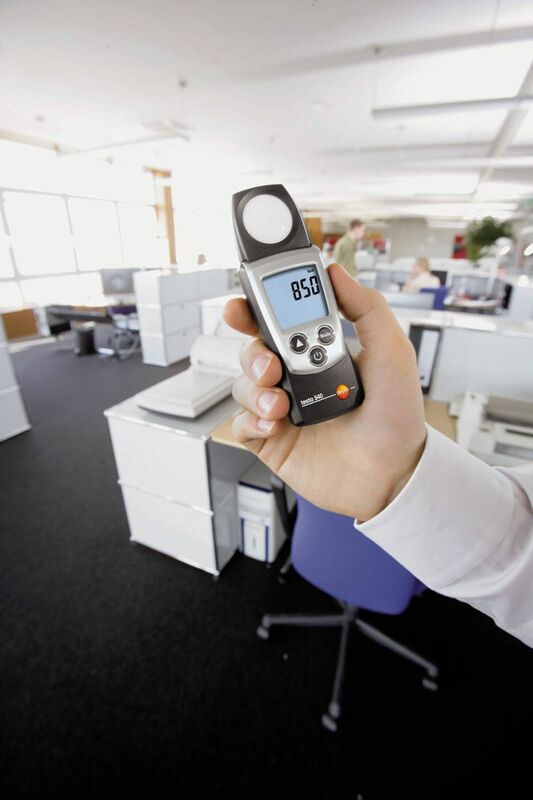 The testo 540 lux meter can be used to measure both artificial and natural light and provides you with a quick and easy means of measuring lighting conditions in the workplace. The testo 540 lux meter is a pocket-sized entry level model designed specifically for carrying out spot checks in the workplace, shops and offices. The light sensor is modelled on the spectral sensitivity of the human eye and is ideal for measuring lighting conditions in a variety of different workplaces. The compact, easy-to-use lux meter has a number of useful functions and features including a large, easy-to-read display, min/max values which can be shown at the touch of a button, a hold function that allows you to freeze the last reading and a protective cap for safe storage. 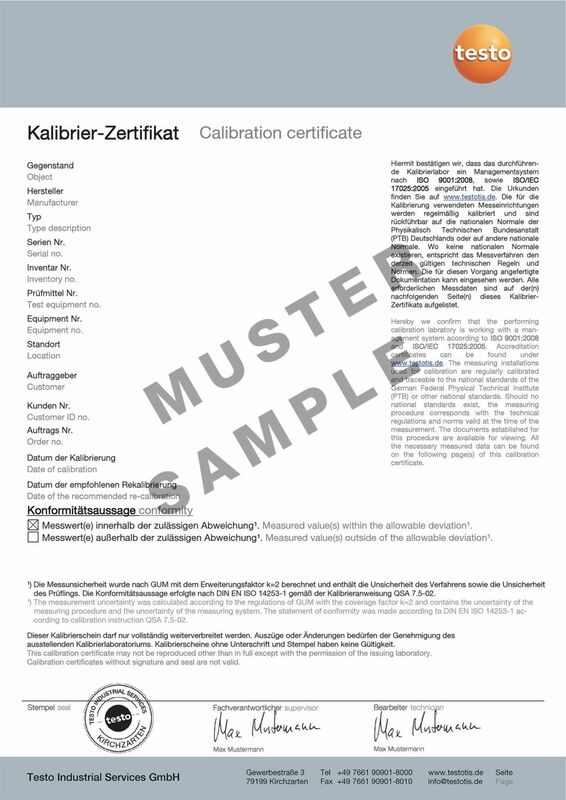 testo 540 lux meter, protective cap, calibration certificate, batteries.